01. 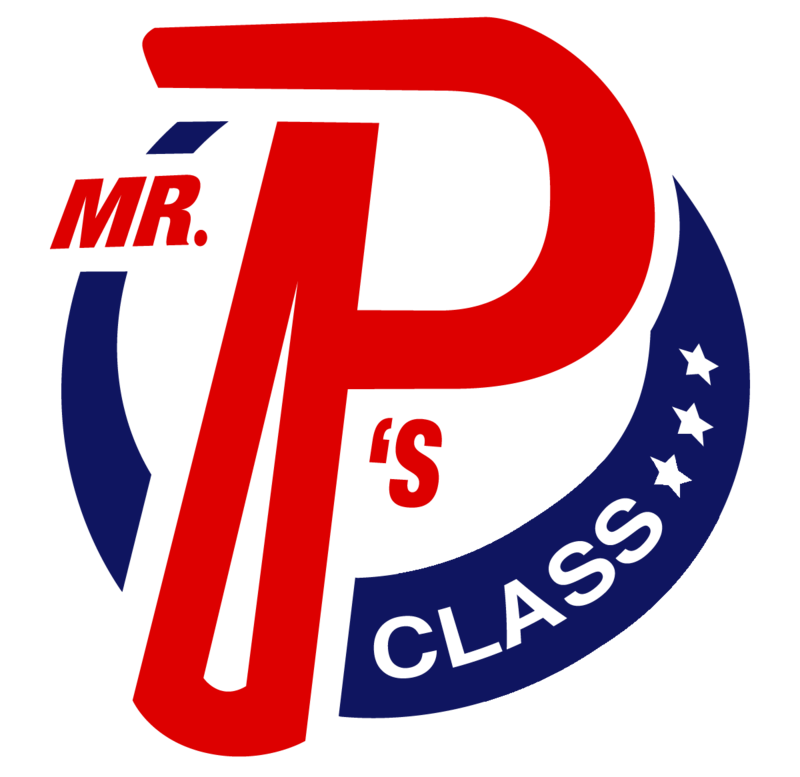 [HOMEWORK TOOLS]: Mr. P's more comprehensive HW webpage. 02. [TECH TASK]: Check your inbox or the website daily. 03. [DDD]: See which daily digital duties you have today. 04. [NOTE HOME]: Check this out each Tuesday. 05. [PENCASTS]: Did you miss a lesson? Maybe there's a pencast. 06. [ASSESSMENTS]: Mr. P's tests and quizzes are here. 07. [STUDENT ZONE]: Cool stuff for cool students! 09. [CALENDAR]: Due dates are closer than they may appear. Click on a "day" below to access the nightly HW PDF. Mr. P's Awesome 2018-2019 Class! Mr. P's Class at Science Camp 2017! 1. The [DDD] sheet is due each Monday morning- completed from the past week. 2. Assigned DDD is available prior to the week- if you want to work ahead. 3. TESTS: spelling and vocabulary are available on Mr. P's Quizlet class. 1. Mr. P's [Note Home] goes home each Tuesday. Fill out the Tuesday Sheet. 2. Please look at grades and LiveSchool. Get your Tuesday Sheet signed. 3. Do you have a DataDive sheet to complete? 1. Study a little each evening for upcoming quizzes. They're often on Friday. 2. [Pencasts] are accessed by downloading the pencast PDF and then playing it. 3. To play a pencast PDF, drag or upload in Adobe Acrabat. 1. 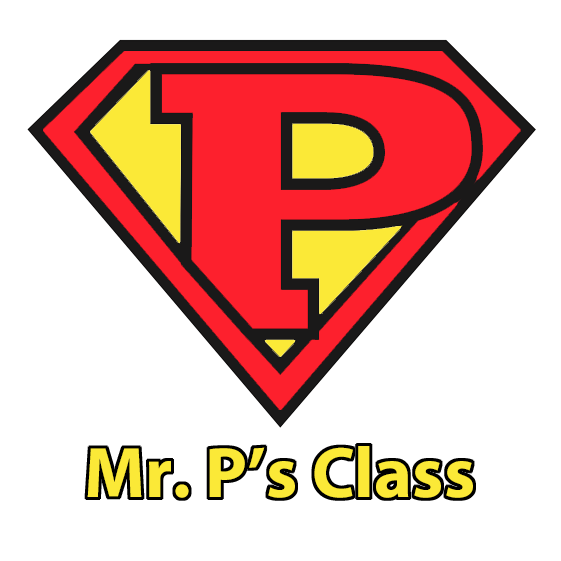 Mr. Johnson teaches SS on M/W/F at 1:45PM + T/T at 8:45AM. 1. TypingWeb needs to be finished by Friday, but no later than Sunday evening. 2. Students should complete 15 or more exercises. 3. Mr. Purcell-Orleck will answer any questions you have [skpo@me.com]. [VIDEO]: Watch in full screen!